If you want to start spread betting, you will typically be using some sort of spread betting software, or spread betting trading platform. Although with many spread betting providers you can trade over the phone with an actual broker, but this is typically only available to higher net-worth clients. Whether you are new to online currency trading or have been trading forex for some time, before long you will be looking for forex software to review forex charts, carry out currency trading, or check forex signals on currency trading. The forex software falls into one of three categories: forex trading platforms, decision-making tools, and charting software. 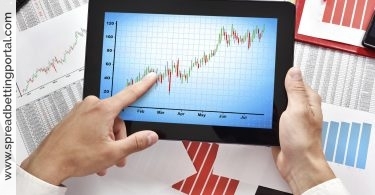 A forex trading platform enables a forex trader to manage their online trading. Many people trading with a forex broker will operate with the broker’s forex trading software. Trading platforms include Metatrader, which is well known. Other software includes Saxotrader, FX Trading Station, Crossfire, ICTS, RF 2000, VT Trader, Delta Trading, NinjaTrader, and Metastock. Some of these are web-based or you have to download the program to run on your desktop. For beginners to forex currency trading, you may prefer software that incorporates live support. Some software allows you to run a forex demo account so that you can practice using the trading platform. Decision-making tools can be used in your forex trading system to help you make trading decisions on the current forex market conditions. Some tools provide alerts for buying and selling currency, others allow you to develop your own trading system, such as Tradecision. Other software tools include Pronet Analytics, TAPSEP, Dimonx6, Dashboard FX, forex Tester 2, AceTrader and Pro Charts Desktop. Most of these software tools have a one-off fee or a monthly subscription charge. 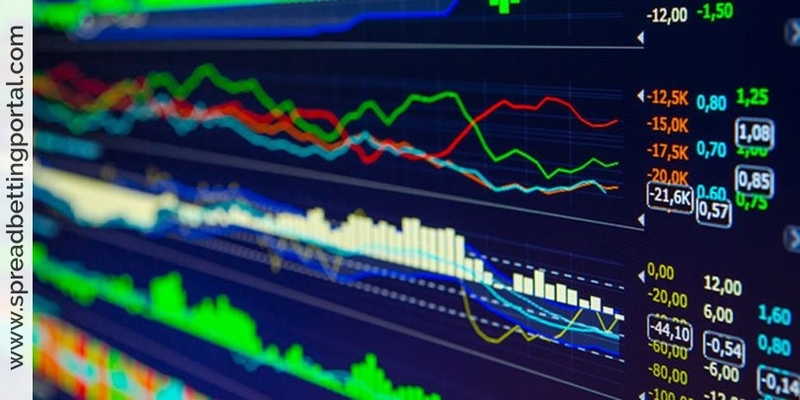 Forex currency trading requires real-time data on the currency market. Some forex charting software provides advanced charting tools that allow you to incorporate your own indicators, such as FXtrek. Other charting applications, such as NetDania and TradeStation, provide real-time data. Similar to decision-making tools, you can pay a one-off fee or a subscription for continuous access to your charting software. 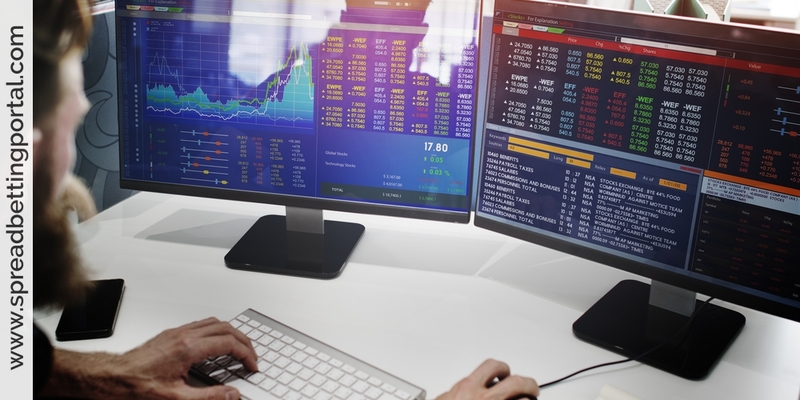 If you are interested in getting into the world of financial spread betting, or even if you have already enjoyed some success with your efforts, it may be a good idea to consider investing in some spread betting software. Currently there are some reliable and recognized options used by many of the one million-plus traders participating in this activity in the United Kingdom alone. 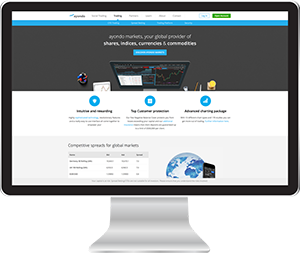 The popular website known as GFT Global Markets is one that offers two versions of spread betting software specifically geared to enhance and improve the financial spread betting efforts of its clients. All accounts come with a free download of their proprietary DealBook 360 that delivers up to the moment pricing on more than 2,500 indices and financial instruments. It also delivers real time trade calculations and provides easy to read visuals demonstrating any item’s performance over a set period of time. A current account holder can also perform “one click” orders through the software as well. The company also offers the Foresight A.I. package that is known as a “leading” indicator option. This is software capable of assessing data and predicting a stock or indices future patterns. (A “lagging” indicator simply reveals the actual patterns and current conditions.) This software requires the trader to have an active subscription, but when paired with the DealBook 360 program it can be used very effectively. What if a trader doesn’t have time to sift through data and request the kinds of charts and performance graphs that such software can provide? Is there any sort of service that can do this work for them? Actually, a large number of spread betting agencies make a Managed Spread Betting Account available in addition to such things as software downloads, newsletters, and other resources. There are some issues that must be addressed before just handing over trading activities to a stranger, however. For one thing, the trader is going to have to determine which activities their manager will perform. For instance, will they do only the forex trading work, will it be all of their trades, or will there be a pre-determined set of wagers that are provided? Many active and successful traders will usually take the time to first understand how all areas of financial spread betting work and only after they have a firm hold on their accounts and possibilities will they hire a manager to do the work. It is important to work exclusively with an agency that is well trusted and also one that asks for reasonable fees.